Hong Kong is at a turning point in its cultural transformation. Amid the great expectations of the West Kowloon Cultural District; the opening of new public and creative spaces at restored historic buildings like PMQ and Tai Kwun; a buoyant art market created by headline-grabbing auctions and art fairs as well as the opening of numerous galleries, arts and culture is beginning to take centre stage in a city once derided as a “cultural desert”. Culture is the future. In order to realise this future, Hong Kong needs not only artists and administrators, but also talented and professional journalists and critics who can bridge the communication gap between the art world and the public. Journalists and critics play a key role in the cultural ecology as they not only bring information to the audience, but they also provide the audience a critical perspective on arts and culture, which, at the end of the day, exist to make our society a better place. This goal gave birth to Cultural Journalism Campus [CJC], a non-profit educational initiative that offers professional media experience to aspiring cultural journalists and art critics through a series of workshops and internships during the week of Art Basel in Hong Kong. 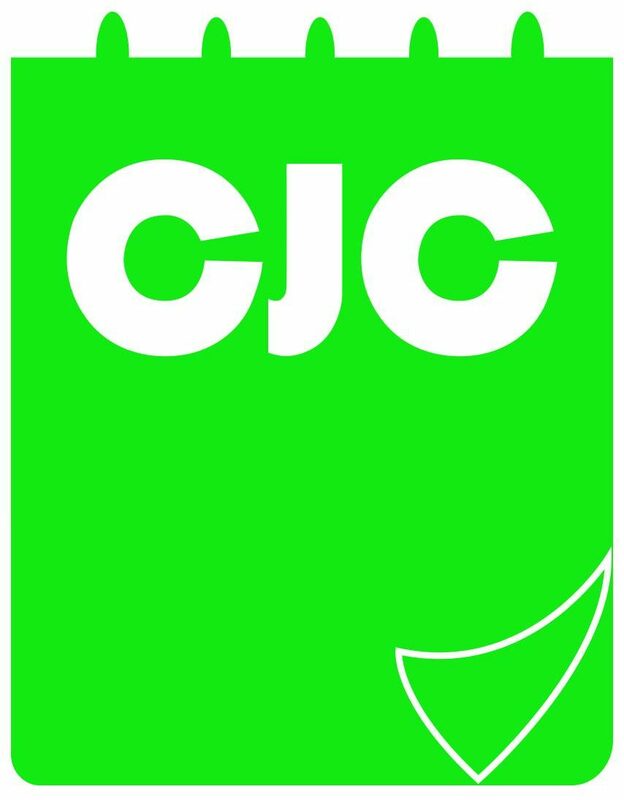 CJC successfully launched in 2014. The inaugural CJC Fellowship took place during Art Basel and those who participated had their writing published in the CJC newspaper Culture Express, which is distributed during the art fair. In 2015 we launched our website www.culturaljournalismcampus.org to publish the writings of those who have joined us. Our hard work earned local and international recognition. In 2015, CJC was awarded Merit in Arts Education by the Hong Kong Arts Development Council. In 2016, CJC began to develop an arts education outreach programme for children and teenagers. In 2017, CJC was shortlisted for the Best Soft Power Cultural Activation Award in the Soft Power Destinations Awards in London. It was an honour to be recognised for our contribution to arts and cultural development alongside other outstanding cultural organisations from all over the world. I’d like to thank all my friends in the culture industries and our partners for believing in CJC and making CJC possible. Hong Kong truly needs better cultural journalism and art criticism. Vivienne Chow is an award-winning journalist and critic specialising in arts, culture and cultural politics. She currently works as an independent writer and contributes to many international media including Variety, Quartz, Artsy, BBC World Service’s The Cultural Frontline and The Arts Hour as well as the South China Morning Post. She also lectures on culture and media at universities. She is the recipient of IJP Asia-Pacific Premium Fellowship Award 2018 from IJP Centre in Germany, the first Hong Kong journalist to receive the award. In 2014 Vivienne founded Cultural Journalism Campus, a non-profit educational initiative to promote cultural journalism and art criticism in association with Goethe-Institut Hongkong. The initiative was awarded a Merit in Arts Education by the Hong Kong Arts Development Council in 2015. Vivienne has written extensively on arts, culture and cultural politics locally and abroad over the past two decades. She was named one of the world’s best young journalists while representing Hong Kong at the inaugural Berlinale Talent Press in 2004 at the Berlin International Film Festival. In 2015, Vivienne was awarded the prestigious IJP Fellowship for mid-career journalism training and research cultural policies in Berlin, Germany. Previously Vivienne spent a total of 15 years at the SCMP covering arts, culture and cultural politics, such as the 2014 Umbrella Movement (Occupy Central) from a unique cultural perspective. Vivienne holds a degree in journalism from Chinese University Hong Kong and a master’s degree in cultural studies from the University of Hong Kong researching cultural policy. Her MA dissertation Chinese elitism and neoliberalism: post-colonial Hong Kong cultural policy development: a case study is logged in the HKU libraries. She recently contributed an essay on Hong Kong’s cultural industries to Creativity and Culture in Contemporary Greater China by Bridge21 Publications. Follow Vivienne’s updates on Twitter, Facebook & Instagram.